At this time of year, saving a few dollars here and there soon adds up, and with the holiday season being a costly time already, we’re sure that you’re on the lookout for a deal just as much as we are. Today, we have five such deals that we are sure some of you will be able to take advantage of, and whether you’re buying for yourself, for a friend or for a loved one, be sure to check out the deals we have today and over the coming days before you wrap up your holiday orders. You might just save a small fortune. 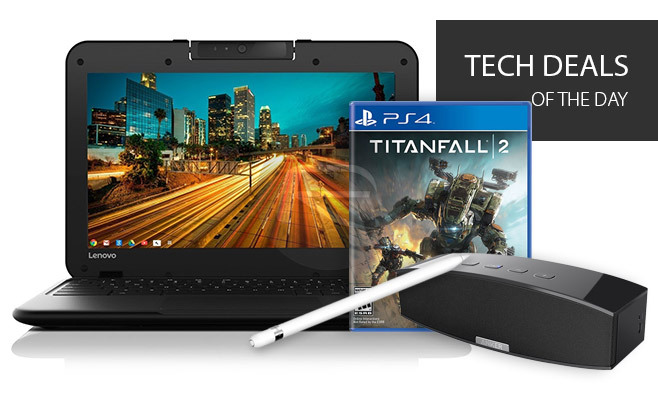 With games, computers and iPad accessories on offer today, who can afford to miss out? Let’s get started shall we? If you own an iPad Pro, then you really should also own an Apple Pencil. One of the standout features of the more capable iPad Pro, no matter which size you own, is being able to create amazing artwork on the device using the special pressure-sensitive capabilities of the Apple Pencil. If you aren’t much of an artist though, the Apple Pencil works like a charm for writing notes etc, too. The deal in question is offering up the said iPad accessory for $10 off its original price. If you don’t own Apple Pencil yet, now is the time to jump onto the bandwagon. It’s totally worth it. 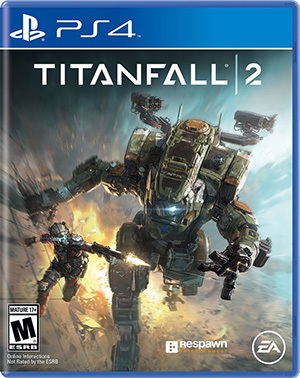 One of the biggest releases of the last few months, Titanfall 2 marries exceptional multiplayer shenanigans with a quality single-player campaign that was sadly missing from the original. If you own a PlayStation 4 and enjoy some mech-on-mech violence, then this is needs to be in your collection, especially at this price. Unlimited access to over 1 million books, the most current digital magazines and audiobooks across any compatible device you own for a whole year and for less than $90? And you’re still reading this instead of ordering? What’s wrong with you? I’ve long thought that most people can live without a “real” computer and instead get their work and play done in a web browser. 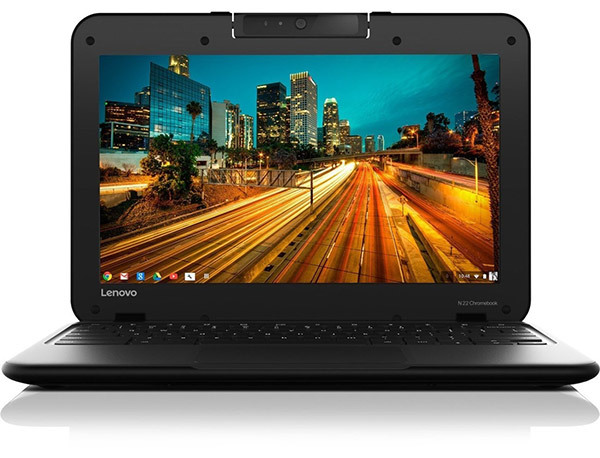 That’s where Chromebooks come in, and Lenovo’s offering for just $180 is a bit of a bargain. With an 11.6-inch touchscreen and all the connectivity options you would expect from a modern computer, this would be a great notebook for so many people. At this time of the year, music is important, and if you are entertaining then you don’t want to be playing tunes from your smartphone’s tinny internal speaker. 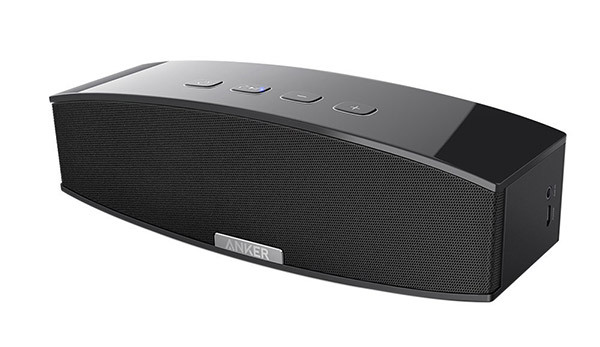 For just over $50 you can get your hands on a speaker that connects to your devices wirelessly via Bluetooth and packs 20W output from dual 10W drivers. Don’t use your device’s own speakers when you can pick one of these up. Your guests will thank you for it. sounds kind of painful, but whatever floats your boat I guess. You know what isn’t painful? Pie. I was looking for Lenovo Chromebook and I am glad it is on sale finally! Think I might also grab Ivacy VPN which is not listed here. It is on 86% off sale.